The Gables offers weekly bookings starting on any day. Twin bedded apartment with open plan lounge/kitchen and dining area. Duddon offers weekly bookings starting on any day. Double bedded apartments with lounge, kitchen and dining area. Fairfield offers weekly bookings starting on any day. 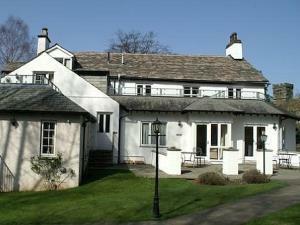 Hardknott offers weekly bookings starting on any day. Orchid offers weekly bookings starting on any day. We were pleasantly surprised at the quality of the Hardknott flat, fittings and furnishings were all new, website did not do it justice. All accommodation comes with a parking space, less than 5 minutes walk to centre of Ambleside so no parking problems. Friendly helpful staff,, nothing is too much trouble. Enjoyed a wonderful holiday, we intend to return. 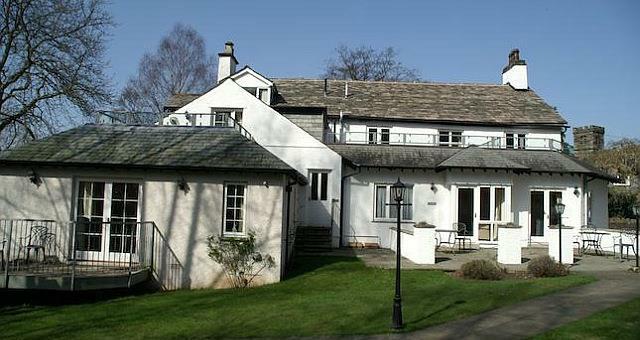 A collection of holiday cottages and apartments set amongst 2 acres of beautiful landscaped grounds, yet only a 2-minute stroll from the centre of Ambleside. As you leave Ambleside on the A591 towards Grasmere, turn right at the 'Little Bridge House' mini roundabout up Kirkstone Road. We are located a few hundred yards on the right.